Young Living stands among the largest essential oil brands across the globe. And for good reason, considering it’s unwavering intent on providing a pure, therapeutic grade product. So how do you apply your oils? If you have some sinus congestion, you might apply a couple drops of peppermint to your chest. If you’re having trouble sleeping, you might run a few drops of lavender and frankincense in your diffuser. If work or the kids are wearing you down, you might pick up your bottle of Stress Away. Portable diffuser jewelry like bracelets and necklaces have become increasingly popular in the aromatherapy community, offering a stylish alternative to on-the-go topical application. 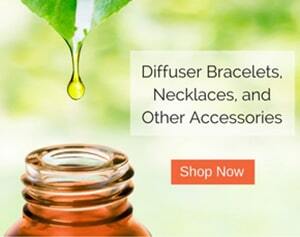 After reading, browse our online store for some beautiful bracelet and necklace diffusing solutions. 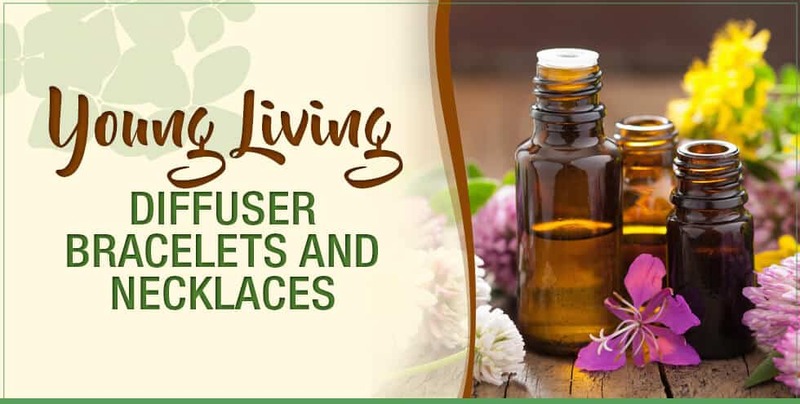 Young Living does not have their own line of diffuser jewelry. 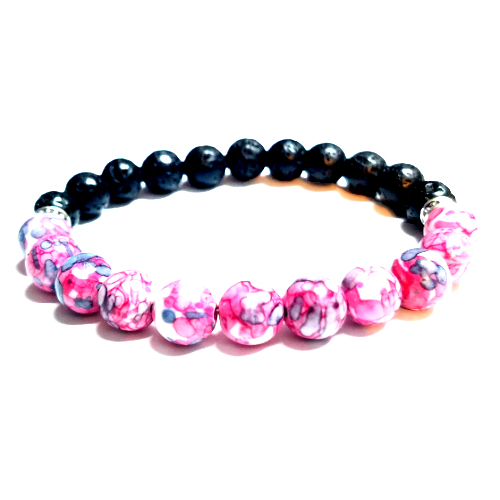 However, there are some third-party companies that offer a variety of bracelet and necklace diffuser styles. Indeed, running your bottle of Thieves through a stationary diffuser isn’t the only way to diffuse your oils. And applying topically isn’t the only way to enjoy your Young Living oils on the go. 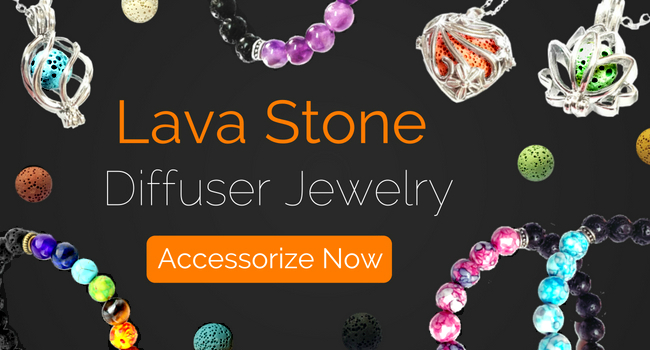 Diffuser jewelry products offer an excellent portable solution that doubles as a gorgeous aesthetic accessory and a practical aromatherapy application. 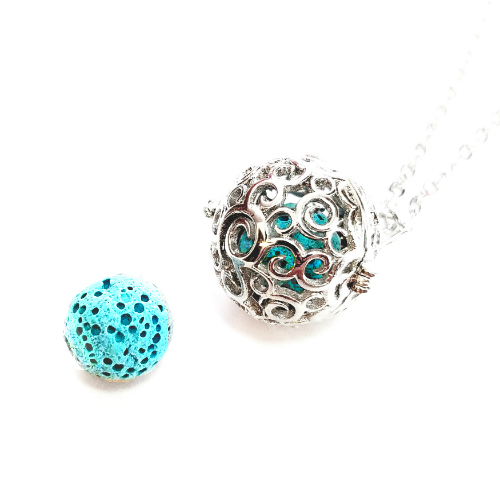 One popular style of diffuser bracelet includes a locket that holds a small felt pad. Add a drop or two to the pad and it will absorb the oils and hold a scent throughout the day. A more popular style contains a row of black porous lava stones that can diffuse oils for days at a time. Mixed among the diffuser stones are colorful beads. Here are some examples. Similar to diffuser bracelets, most necklace diffusers fall into one of two categories: felt pads or lava stones (while not as popular, you can find diffusable leather as well). The diffusable material will be contained in a stylish locket that is attached to a traditional chain. Here are some examples.